Popular products with unpopular price range. 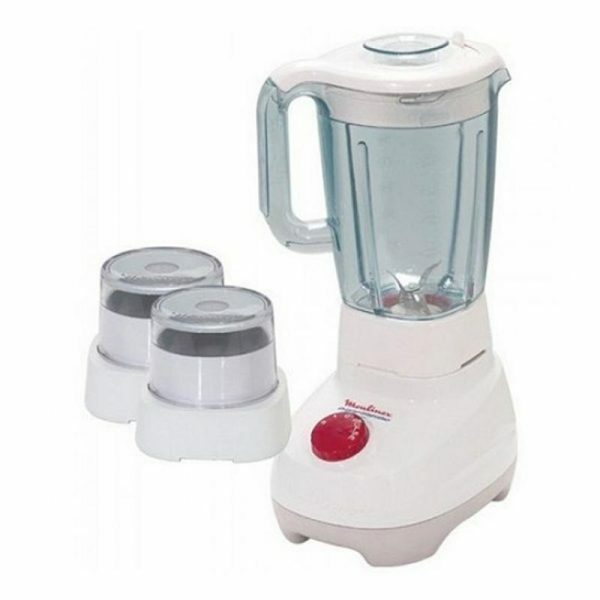 Get the Moulinex LM207041 Blender , available at the biggest site of online shopping in Pakistan. Go crazy and go carting, now!